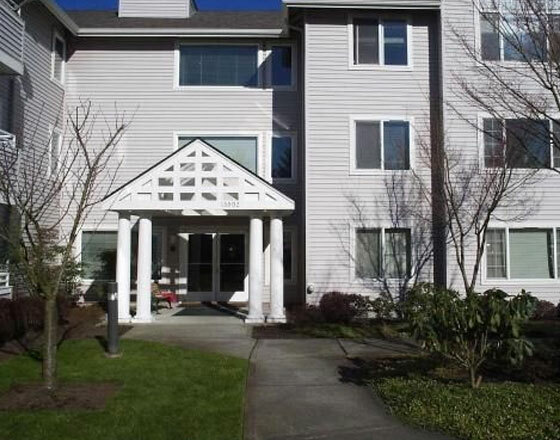 I'm a working professional looking to share a 2BR house in Bellevue. 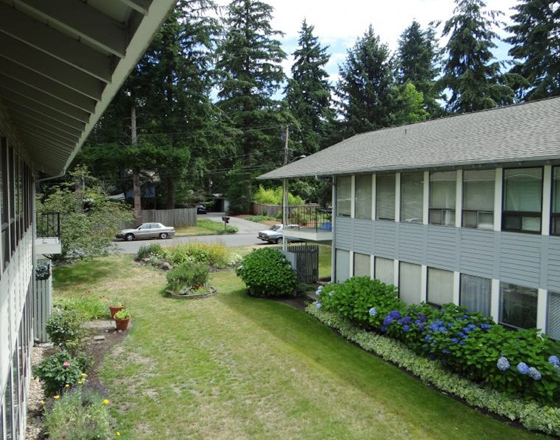 The place is available from October and rent comes to $900 per month including utilities with free parking. The place is fully furn.. I have to break my lease - so am offering a cash bonus of $500 if you rent my apartment. Your lease will be directly with the apartment company - you just need to select my unit to claim this cash bon..